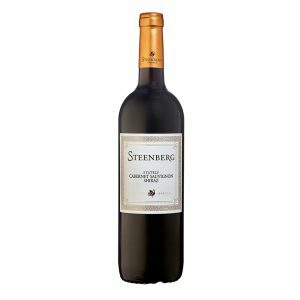 You must add a minimum of 6 STEENBERG STATELY CABERNET SAUVIGNON / SHIRAZ 2017's to your cart. SKU: 6008869001736. Category: Fleet Range. 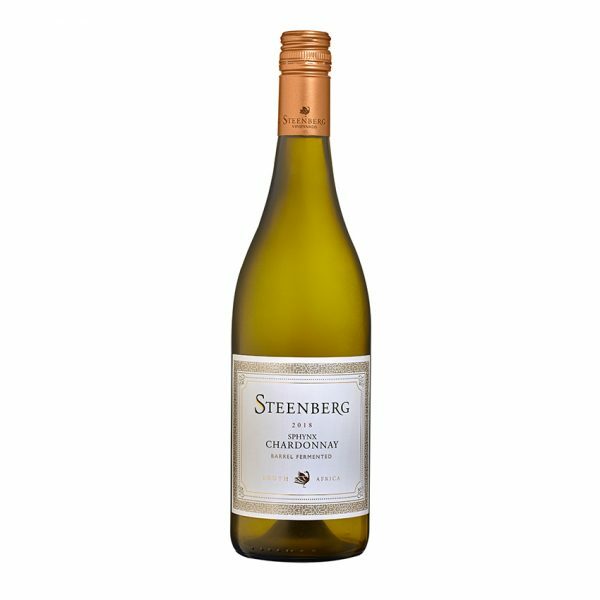 Our Chardonnay grapes are sourced from Robertson. The grapes were softly whole-bunch pressed, left to settle overnight and then racked into stainless steel and barrel for fermentation. 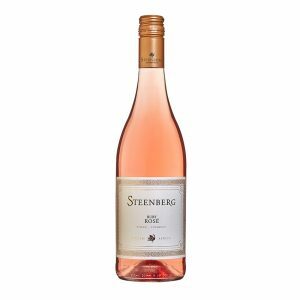 Half the grapes were fermented naturally in older, large format French oak barrels while the rest of the juice was inoculated with natural yeast and fermented in new 225l French oak barrels and stainless steel tanks. Barrel fermentation and maturation lasted for a total of four months. Partial malolactic fermentation took place in barrel, but was halted before completion in order to retain freshness. Thereafter, the wine was taken to stainless steel tanks, blended and prepared for bottling in June 2018.